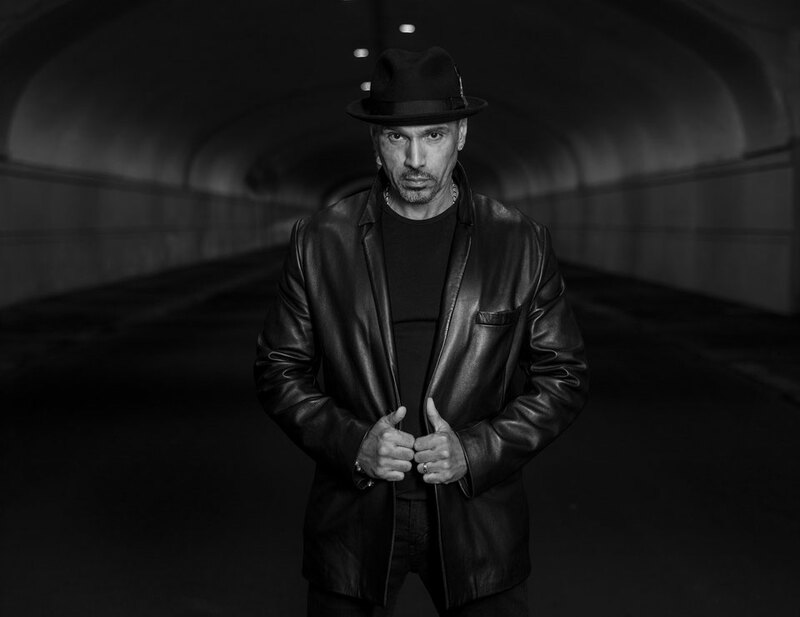 David Morales re-ignites his Red Zone guise, yielding his techier sound that graced many of his remixes throughout the ‘90s, and plants it firmly in the right now with his new single ‘Everybody Get Up!’. Regular vocal cohort, Keith Anthony Fluitt, takes his turn at front of stage and delivers the vocal. This is underpinned by Red Zone’s musical energy, laced with eerie synth washes and moody acid tinged bass. Morales also delivers a piano drenched Club Mix, along with a slab of percussive on his Momo Tek Dub. Also on the package are DJ Spen & Gary Hudgins with a bumping house jam; Duce Martinez, who delivers a slice of soulful that's decorated with a sweeping strings and hammond stabs; and Tedd Patterson, who works the track up for peak-time. 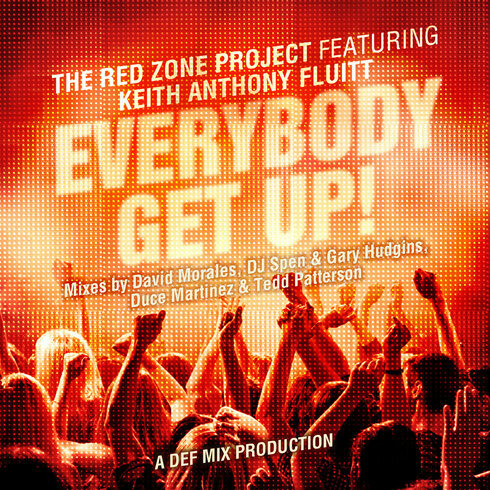 ‘Everybody Get Up!’ also comes with a video that was shot during the Def Mix party at Ministry of Sound May 2015 with David Morales, Hector Romero and Tedd Patterson. It features cameos from Justin Berkman, Ricky Morrison (M&S) and a visit to Phonica Record Shop. Thanks to his remix/production work, Def Mix’s David Morales was among the first DJs to actively tour the world. He launched his Red Zone guise in the ‘90s as an outlet for his more techier and electronic sounds. In more recent years Red Zone has released a collaboration with Cevin Fisher and also two EPs - ‘The 2 Red Zone Project Vol.1’ and ‘Vol.2’. David’s new single featuring Janice Robinson ‘There Must Be Love’ is still brewing and is currently in the Top 10 in Billboard Magazine Dance Chart. Additional remixes from Kenny Carpenter, Nigel Lowis, Sami Dee and David’s son Brandon Morales are out now on Def Mix Music. 'Everybody Get Up’ will be released on 16 October, check it out below.